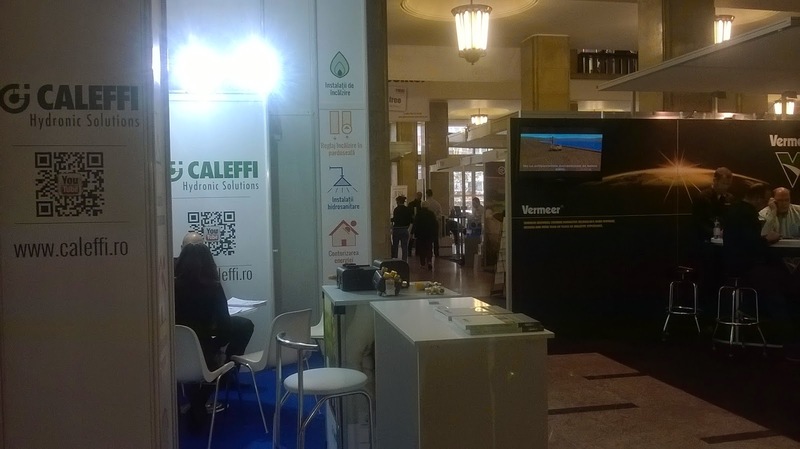 It starts to become a tradition renewable energy specialists meeting in Bucharest at Renexpo fair and conferences. This year Palace Hall location seemingly to be too small for the event for three days hosted . 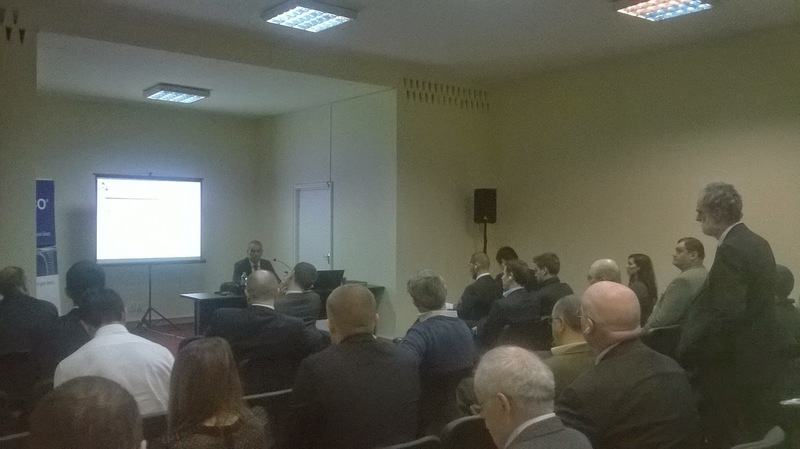 Now in VII-th edition Fair Renexpo South-East Europe gathered between 19 and 21 November 100 companies from 12 European countries. On an area of 3,000 square meters could be seen the latest technologies. At the opening event was attended : Felicia RĂCĂŞANU - Deputy General Manager, Department of Energy Government of Romania, Nicoleta ROŞU - Head of Climate Change in the Miniterului Environment and Climate Change of Romania and Johann - Georg RÖHM CEO REECO , Germany event organizer. The number of visitors that organizers have released this at edition was 2100, the most was the specialists. These events was in total 450 people. Of the great interest was a presentation make by Mr. Zoltan NAGHY-BEGE member of the Regulatory Committee of the ANRE which provided additional information about the Romanian Government intends to introduce in the future takeover of electricity make by small and domestic producers by the electricity distributors. Mr. Naghy also referred to the need for decrease connection costs for small power producers. Another interest presentation was about Casa Solaris ( Solaris Home ), a housing concept based on seasonal storage solar talked by Mr. Neculai NEGRUŢ and Mrs. Lavinia STANCIU from Geoterm PDC company. 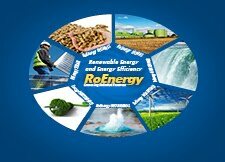 On the second day was awarded two Energy Award prizes. The Remarkable Figure Prize was awarded to Mr. Vlad STANCIU - Executive Director ROSENC and Innovative Technology Prize was awarded to LISSCOM SRL Brasov, Romania. As an event this year conclusie we consider the statement of Mrs. Gabriela BUJENIŢĂ - Project Manager that says "Renexpo reached the seventh edition, this year brought together at the Palace Hall the most important actors in the field of renewable energy and efficiency energy. If the focus were within the 100 exhibitors, events discussed issues related legislative, environmental policy, financing, market trends. once again, the event proved to be the ideal business platform, with connotations both national and international ".